Apple is one of the best smartphones around. No matter where you are in the world, it gives you one of the best experiences you can hope for in a smartphone. With its iOS 12, it just got better. Coming hot on the heels of the iOS 11.4, iOS 12 promises a lot of cool features. One feature that is particularly worth looking forward to is iCloud Messages. Part 1: What Can You Look Forward to in iOS 12 iCloud Messages? What Can You Look Forward to in iOS 12 iCloud Messages? Free up space on your iPhone/iPad: You don’t have to suffer for space anymore. You can save all photos and attachments in your messages to iCloud. This gives you more space to enjoy your apple device. Store all your messages in one place: All your messages can be accessed from your iCloud account. You would be able to keep them for longer and access them anytime you want. Keep everything in sync: The iCloud Messages feature allows you to sync all your messages between your iOS and macOS devices. 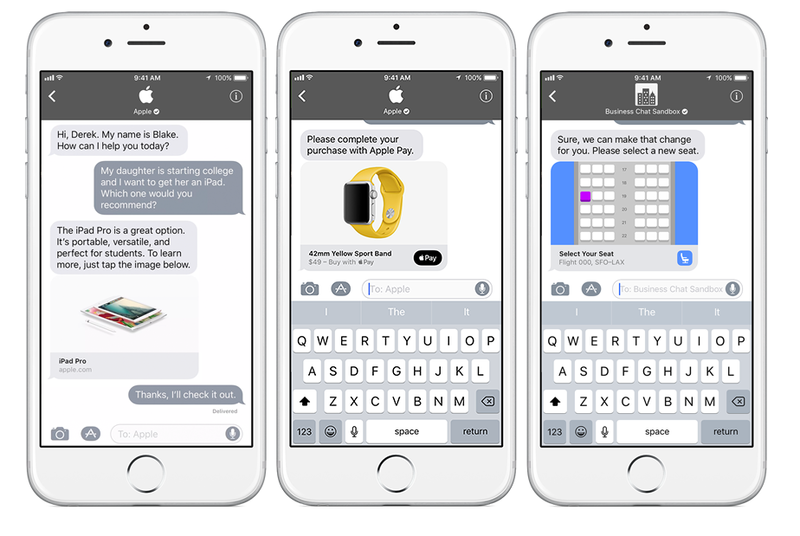 Get all your messages on a new device: Changing your apple device doesn’t have to stress you anymore. You can now see all your messages as soon as you sign into your new iPhone, iPad or Mac. Delete a message on one device and it’s gone everywhere: You don’t have to manually delete your conversations from individual devices anymore. With iCloud Messages, you can delete everything at once. Despite all the great features of iOS 12 iCloud Messages, privacy is still an issue. This is because everything you delete is kept in recoverable format even though you cannot see it. This means that you still have to worry about the security of your data when you sell your device or give it away. 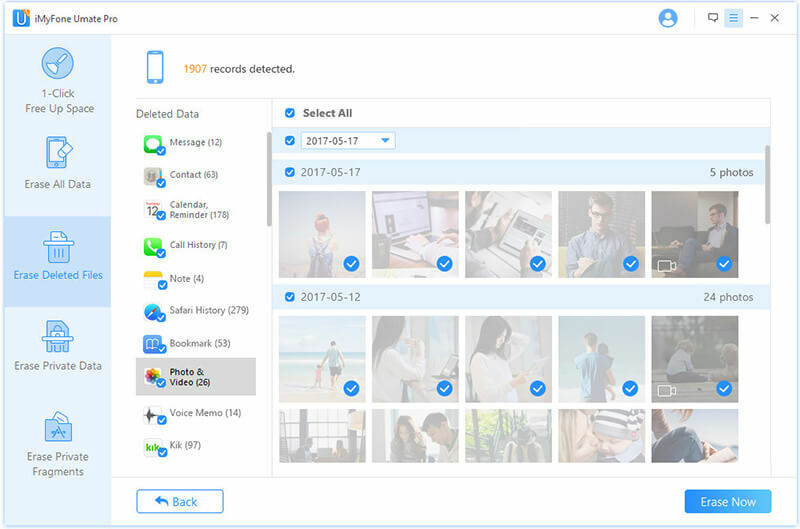 Instead deleting messages manually and letting deleted record your reveal privacy, you can take advantages of iMyFone Umate Pro iPhone Data Eraser Win/Mac to permanently destroy private data from iPhone, iPad or iPod touch. Applied with overwriting techniques, Umate Pro promises to make all deleted data 100% unrecoverable. It offers you the most efficient way to protect your privacy on iOS. You don’t have to wonder if those messages are really gone. Within it, full privacy is only one click away. Fully delete any messages (including business chat) you want from iPhone/iCloud. Any deleted data which is recoverable will be found out and erased. Ensure that every data you erase is 100% unrecoverable. There’s no wondering if those messages are truly gone. Also wipe messages and attachments from 3rd-party apps, like WhatsApp, Viber, Kik and WeChat. Clear messages cache from iOS to release space and keep it run at optimum. Umate Pro is fully compatible with iOS 12 and recommended by lots of professional software review media, like getintopc.com, MacWorld, APPKED, etc. Step 1: Connect your device to computer and launch Umate Pro iPhone Data Eraser. Step 2: Choose from the erasing modes and let it scan. “Erase Private Data”: It will scan all the existing data on your device, like messages, call logs, photos, videos, notes, browsing history, etc. “Erase Deleted Files”: You can preview the recoverable deleted files and choose unwanted data to be 100% unrecoverable. “Erase Private Fragments”: Any traces and fragments left by Snapchat, Facebook, Chrome, Twitter, Instagram, Skype and other 3rd-party apps will be found and wiped. “Erase All Data”: All the existing and deleted data will be erased from your device. It’s similar to factory reset but be much safer. Step 3: Once the scan is complete, you can now preview the scanned files. Select all the files that you want to permanently erase. Click the “Erase Now” button to permanently delete the data you have selected. As promised, Apple brings much-needed power management to the battery settings iOS 12. Users will be able to see the overall battery health. 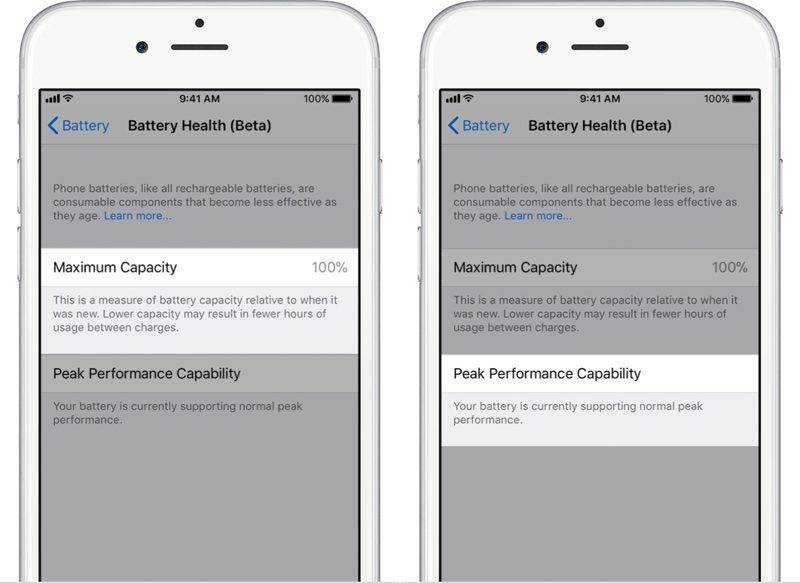 You can turn off “Peak Performance Capability” if your battery health is perfect. But if your battery health is poor, when you try to turn this feature off, it will remind you your device might unexpectedly power off or restart. To see your batter health, you can go to “Settings > Battery > Battery Health”. Business Chat is very new in iOS, which offers a new way for users to communicate businesses directly with business in Messages app. Businesses supported includes Discover, Hilton, Lowe’s and Wells Fargo. iOS 12 users can take advantages of Business Chat to easily talk with a service representative, make purchases via Apple Pay or schedule an appointment just within Messages. Animoji is the feature for iPhone X users, so this new iOS 12 feature is only available for iPhone X users who update to iOS 12. In this new version, you will have 4 new Animoji to play with: a lion, bear, dragon and skull. 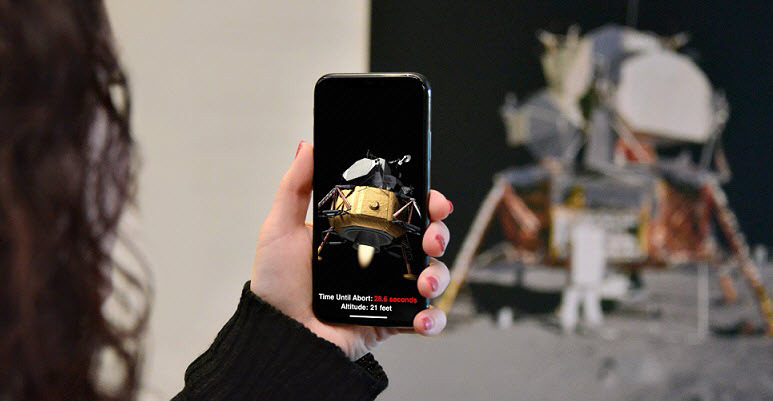 Apple will up its AR game in iOS 12 with ARKit 15, aiming to bring even more immersive AR experiences. It will make iOS the world’s biggest AR platform. ARKit 1.5 allows developers to provide better AR experiences that better integrate with the world. The new ARKit would recognize and place virtual objects on vertical surfaces. iOS 12 will come with a new Safari version 11.1 that offers you improved protection against memory corruption and code execution attacks. The new Safari 11.1 gives you much more features, like service workers, payment request, security improvements, web inspector updates and web inspector updates. 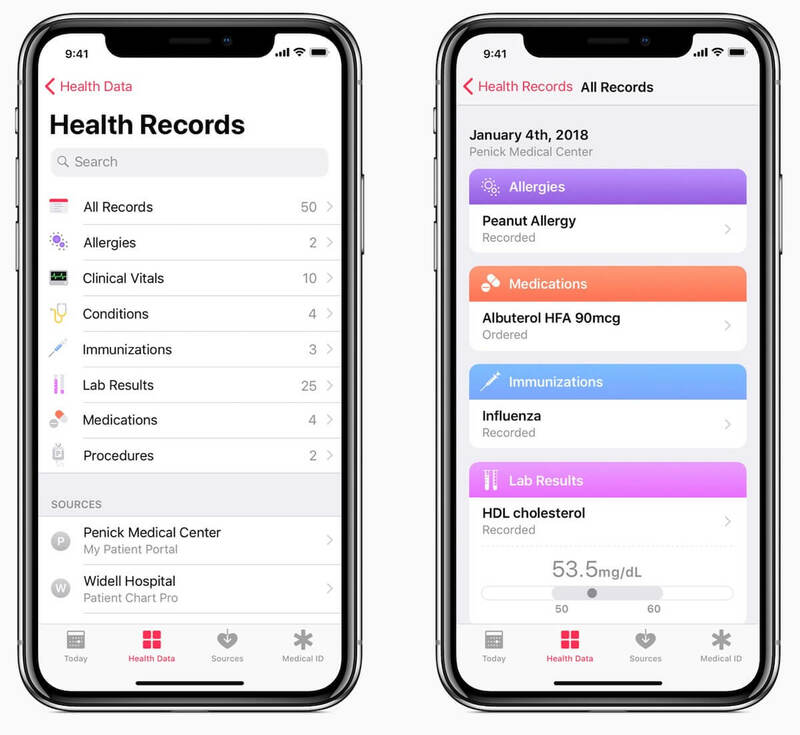 iOS 12 also features a new Health Records app that makes it easier for users to access and control of all of their health records and data. Users are available to see their available medical data from multiple providers. But don’t worry, the health records data is encrypted and protected with passcode.